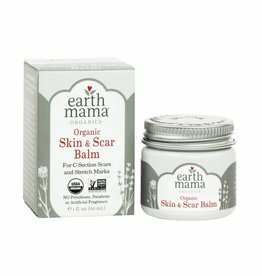 Meet the Afterband! 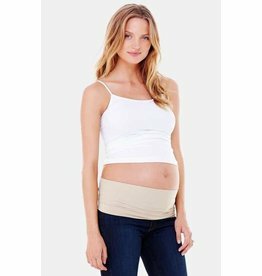 A premium seamless post-pregnancy band with everything you love of the Ingrid & Isabel Bellaband - bet better! 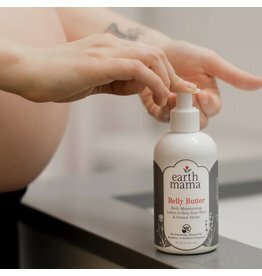 Rich, emollient Earth Mama Belly Butter combines organic Borage oil and Neroli pure essential oil with organic Shea butter and Calendula in a luxurious safe-for-pregnancy lotion that won't aggravate morning sickness. 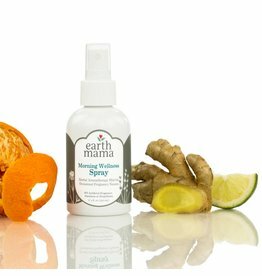 Morning Wellness Spray is virtual bliss in a bottle with a sigh of relief on the side! 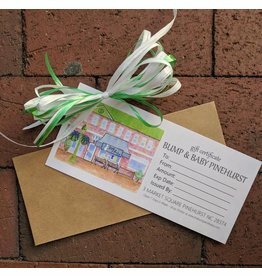 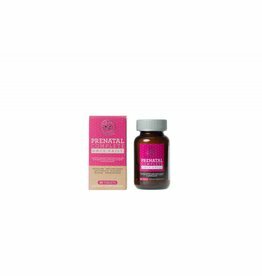 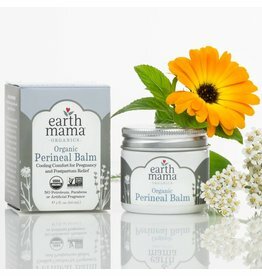 Naturally cooling, hospital recommended Organic Perineal Balm soothes discomfort with 100% natural herbs. 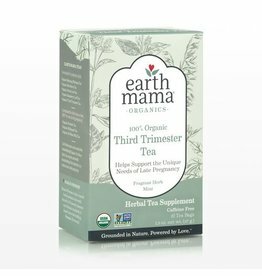 Third Trimester Tea was formulated as a tonic to nurture all those mama parts heading into the home stretch (pardon the pun)! 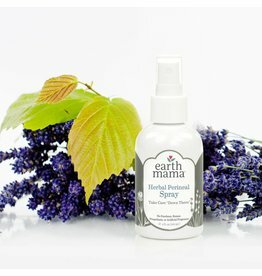 Morning Wellness Spray is virtual bliss in a bottle with a sigh of relief on the side! 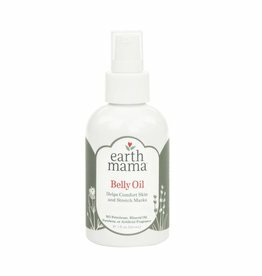 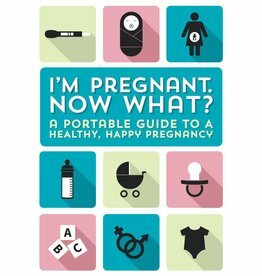 A gloriously uplifting, safe aromatherapy spray for pregnancy, cranky baby, and kids of all ages.